Feeling a slight nip in the air already? Well, we sure are and that means, winter is just around the corner. For many of you, especially those with dry, sensitive skin, winter also marks the arrival of flaky skin, dry patches on skin, visible dehydration and more. While we have got a variety of products to choose from, those on a budget find it difficult to zero in on a good face moisturiser. We all need that one hero product, that not only provides good results, but is also light on the wallet. So, we have got a tried and tested products list, that we swear by. Here's to maintaining soft and supple skin, without burning a hole in your pocket. Undoubtedly, one of the best drug-store moisturising creams in the market (and we personally swear by this). 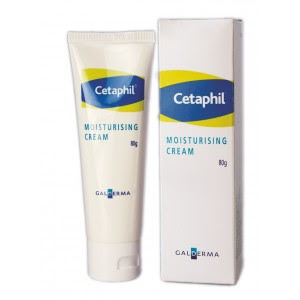 The Cetaphil Moisturising Cream is perfect for everyday facial use and can be used by those with dry, sensitive skin. For best results, you can use it after washing your face using the Cetaphil Cleansing Lotion for sensitive skin. The product comes in a tube with a flip top and is super easy to carry. Ah! 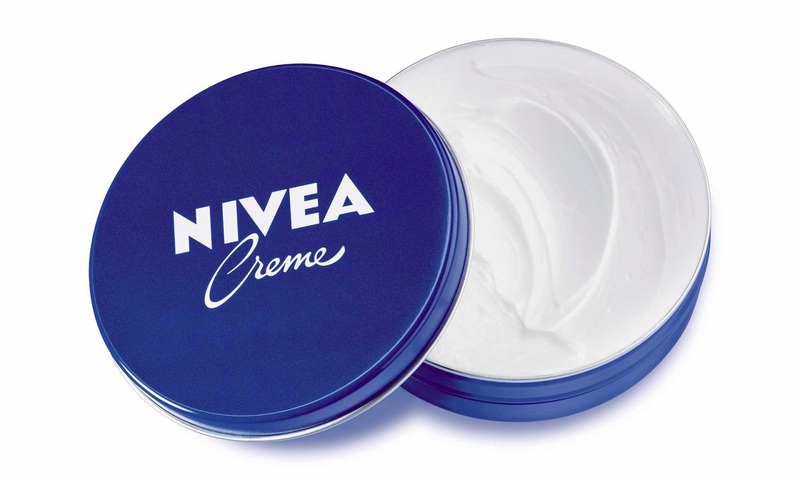 The good ol' Nivea creme. Everybody loves a dollop of this creamy, smooth multipurpose creme. While it does a great job of moisturising your facial skin, it can also be used on your elbows, hands, feet among others, to keep the area soft and supple. Plus, we love the signature creme fragrance, that has been a favourite since childhood. For those who prefer thick lotions over cream based moisturisers, this one's for you. We were first introduced to the Lakmè Winter Moisturiser (then known as the Lakmè Winter Care Moisturiser) around a decade ago. Later, the range was relaunched as the Skin Gloss Winter Intense Moisturiser, with new packaging and added benefits. However, our love for this creamy lotion remains the same. 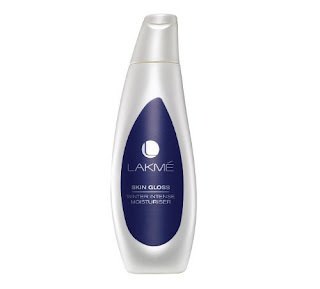 Right from the fragrance, texture to packaging and price, Lakmè gets almost everything right. For those with supremely dry skin, take a small amount (a little less than hazelnut size) of the lotion and massage it well. We prefer using this as our night moisturiser. "Googly Woogly Woksh" Remember this jingle? Or perhaps, those palm sized mini cream jars that we would happily carry to school, in order to ensure that the dry, flaky skin on our palms don't get in the way of our exams? 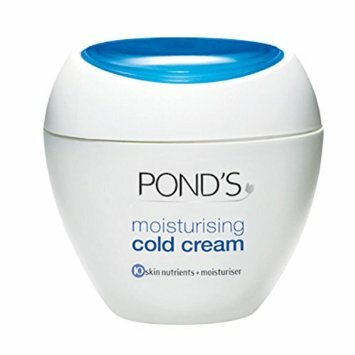 Well, the Pond's Cold Cream has been almost every Indian girl's holy grail during the winter season. While the packaging may have changed, the signature fragrance and creamy, soft texture is still the same. Perfect for those looking who need intense hydration. You may wonder, what's an oil doing on this list? 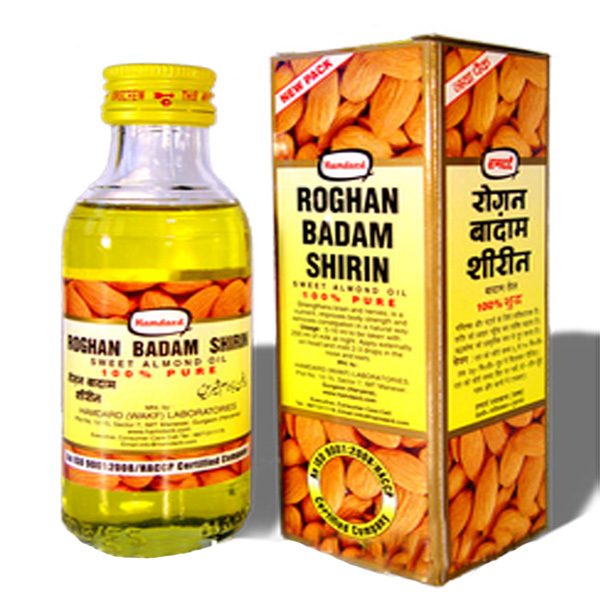 Well, for those who aren't familiar with this wonder product, let us introduce you to Hamdard's Rogan Badam Shirin. This pure almond oil has been around for several years. 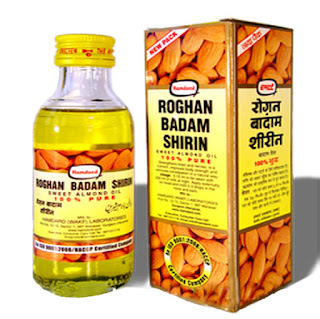 FYI, most popular make up artists will tell you that this oil is a hot favourite with several top Indian actresses. Massaging 1-2 small drops of the oil will moisturise your skin from within, leaving it feeling supple (we prefer to use this in the night). Use it daily and you will wake up with soft skin. You can also use this multipurpose oil as a body moisturiser, treatment for dark circles, make up remover (best product for eye make up removal, ever) or as a hair oil to fight dandruff, dry scalp. Girls, stock up on this already, will ya? 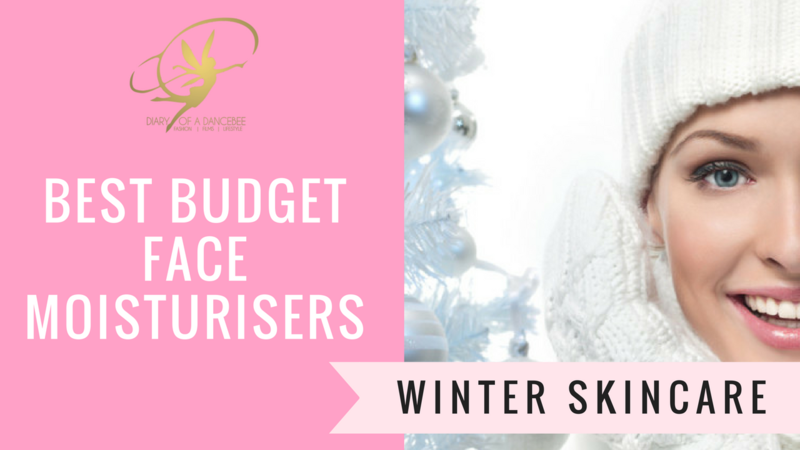 Do you have a budget beauty favourite for dry skin this winter? Share your favourites with us in the comment box below or join the conversation on Twitter! Sorry to miss your comment. Thank you for following us.